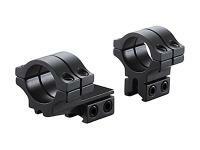 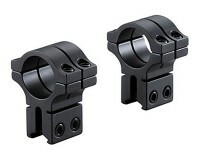 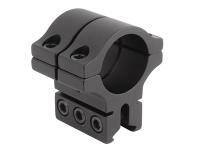 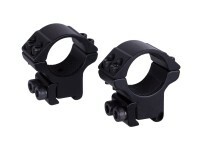 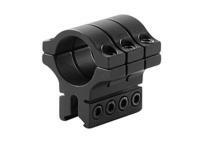 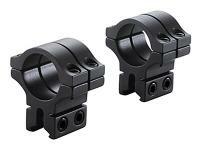 Hawke Sport Optics Hawke Match 1" Rings, Medium, 9 to 11mm, 2 pc.. 1" rings. 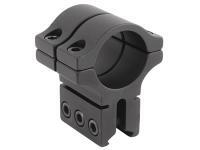 Precision engineered from high grade aluminum with rounded edges to prevent scope damage. 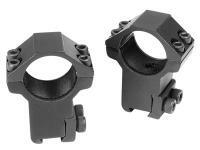 Things I liked: Nice rings for the price. 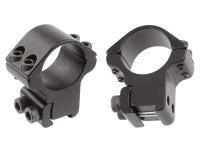 Things I would have changed: Somehow, I thought I had ordered 30mm rings. 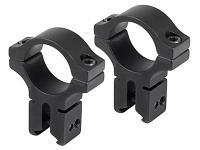 I got 1 inch rings. 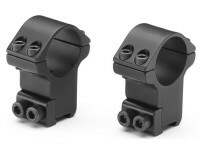 Threw them in my box of spare stuff and reordered the 30mm. 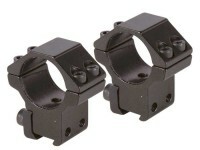 What others should know: Fast shipping and delivery. 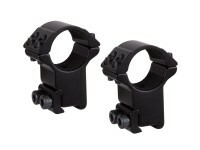 Things I liked: Nice mounts seem very solid and well made. 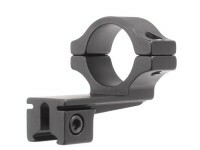 Things I liked: I mounted my scope with the Hawke 1 in. 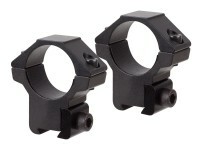 rings, medium high, 9 to ll mm proved to be excellent rings. 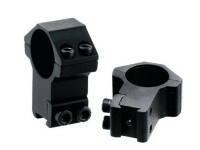 When mounting the scope to my Marauder Air Rifle I made very little adjustment. 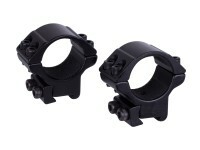 The rings have two screw for each ring top and bottom, it also has tape to protect the scope on the inside of the rings. 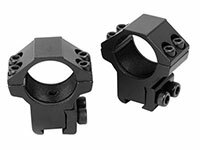 What others should know: One of the aides I used was two aligning bars to make sure the rings were aligned so the scope would not be off set. 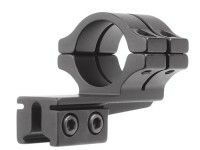 I just bought a Hawke AMX 3x9x40. 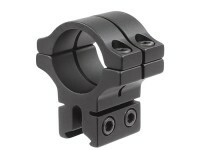 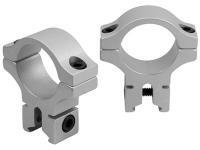 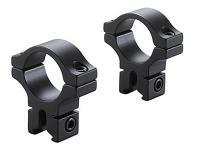 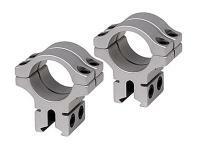 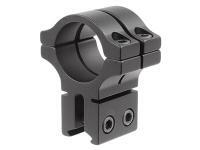 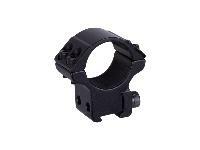 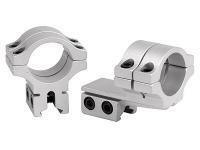 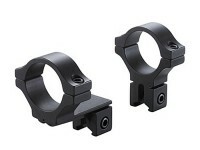 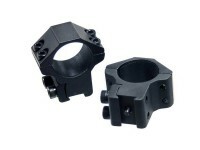 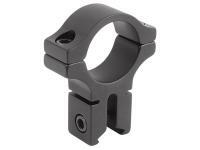 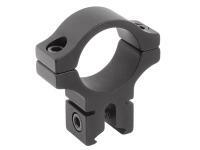 I need a dovetail mount scope rings. 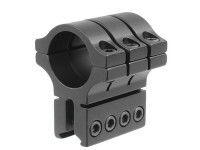 Do I need medium or high mounts to keep the bell off the barrel?